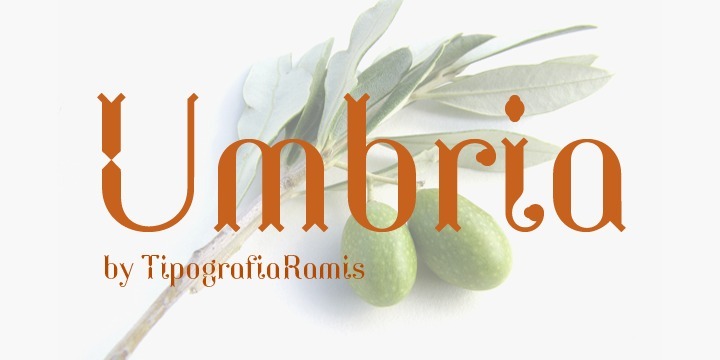 Umbria is a highly decorative and stunning display typeface with a fairytale kind of appeal to it. It is perfect for use in titles for children’s movies, logos, posters, comics, magazines, posters, story books etc. It is also highly suitable for short text paragraphs. All in all, a very graceful visually appealing font.